Naturally, celebrities enjoy fame and fortune which enables them to earn in millions. But the sad truth is that their working abilities become limited after a while unless they’re versatile and well-respected enough. In some cases, celebrities want to step out of their comfort zones in terms of what they do and what they are known for — sometimes, they need a plan B. And since they have the opportunity and money, they can take the risk — unlike us lesser mortals! Here are some of the A-listers from Hollywood who not only became entrepreneurs but made millions out of their business venture. Want to know more about them? Read on! Dr. Dre is one of the most popular rappers in the USA. He got immense success as a hip-hop artist and went on to become the third richest among hip-hop artists in the USA. He has a net worth of $740 million and with that much money, we’re certain his life is nothing but luxury. But all of this money didn’t come from his singing career alone. In 2008, he came up and founded headphones which he named Beats By Dr. Dre. With already a solid fanbase, Dre. 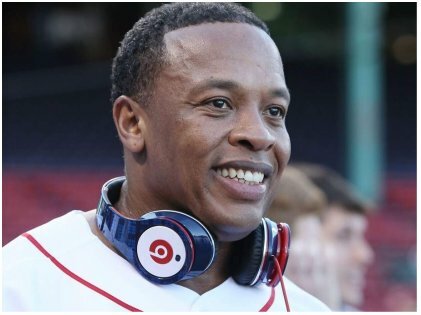 Dre’s venture with high quality headphones became a huge success. There was no looking back after it. In 2014, Apple acquired the company for a whopping $3 billion, which is the highest amount Apple paid for any company to date. Jessica Alba started her Hollywood dream career at the age of 13. Her big break came when she starred in the TV series, Dark Angel. However, when she founded The Honest Company, it was truly a game-changer in her career. The company sells non-toxic household products, and they promise to tell their customers where they sourced it. It is a billion dollar company now! It all started when Jessica had her first child named Honor. She was appalled at the number of chemicals used to make everyday stuff that might come in contact with an infant. That was the start, and success became her friend. Ashton Kutcher might not be able to get the best movies or receive critical acclaim for his performances but there is another thing that he does better. He is a powerful investor these days. 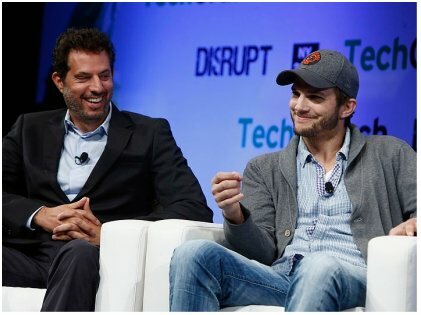 Along with entertainment manager, Guy Oseary, he has formed A-Grade Investments. They are a venture capital firm with their headquarters in Los Angeles. Want to know about a few companies where they have put their money? Here you go: Uber, Airbnb, Spotify, Shazam, and Soundcloud. Yes, all A-grade companies indeed! Magic Johnson is a legendary NBA basketball player who played for the LA Lakers. His achievements on the court were outstanding. Off the court, he started an investment company called Magic Johnson Enterprise. He has worked with some of the best companies around including Pepsi, Sony, T.G.I Fridays, 24 Hour Fitness, Best Buy, Burger King, and many others. 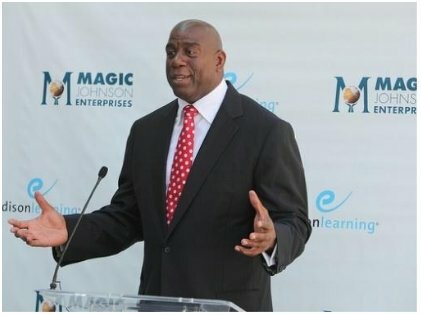 Magic Johnson Enterprise is worth $1 billion today, thanks to Magic Johnson’s shrewd business tactics. 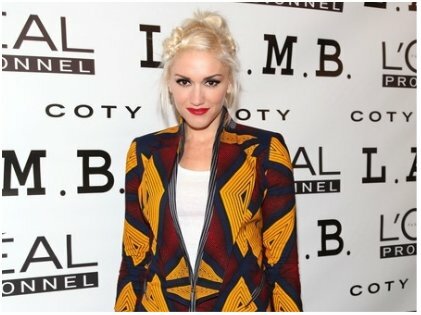 Gwen Stefani came up with her own brand of fashion products and called it L.A.M.B. They manufacture not just apparels but accessories, too. Her line’s name is quite unusual, but she got the name from her first solo album named Love.Angel.Music. Baby. Stefani belonged to a family of seamstresses. No wonder when she thought of having her own business, fashionable garments came to her mind first. Her clothing line is highly inspired by various exotic cultures of the world. It has been worn and praised by several celebrities. She also launched another line of clothing called Harajuku Lovers. George Clooney has had a lovely career in Hollywood, and he still has miles to go before his retirement. But this star is not one to sit and wait for things to happen. In 2013, along with two of his friends, he started Casamigos, a tequila company. His partners in crime are Rande Gerber and Mike Meldman. In case you didn’t know, Rande Gerber is Cindy Crawford’s husband. It all started when they were vacationing in Mexico. While sampling tequila, they thought of making their own. Rande is a nightlife entrepreneur, and he is no stranger to business ventures. 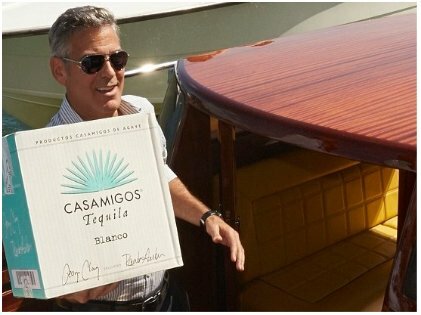 The good news is that Casamigos was sold to Diageo for a staggering $1 billion in 2017. Now we want to see what Clooney does next! What is your plan B in life? If celebrities are turning to business ventures for a bigger bank account, it is time you think what inspires you!